I'm snagging a few of these!! 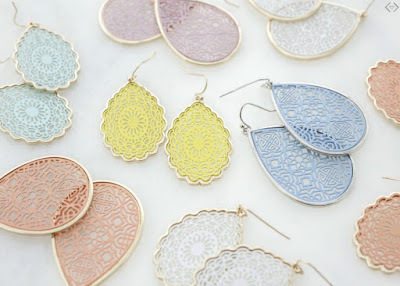 Today only (5/29) Cents of Style is offering 2 Pairs of Earrings for just $12 when you use code 2FOR1EARRINGS at checkout! That's just $6 a pair. Several styles available.